Lanmei Airlines is a low-cost carrier based in Cambodia which commenced operations in September 2017. Hun Sen's personal interest in reviving Cambodia's ethnic Chinese community likely grew from a combination of economic and personal factors. Economically, Hun Sen was convinced by 1990 that only capitalism could bring development to Cambodia. Cambodia has pushed for increased openness and regional integration in recent years, particularly within the borders of its ASEAN counterparts. For example: in 2012 Prime Minister Hun Sen called for increased integration by removing trade barriers and liberalizing frameworks so as to transform the region into a global market with free-flowing goods, services, investment, skilled labor and capital. This Week in Lao: Are We Starting to See "Balancing" Against China? 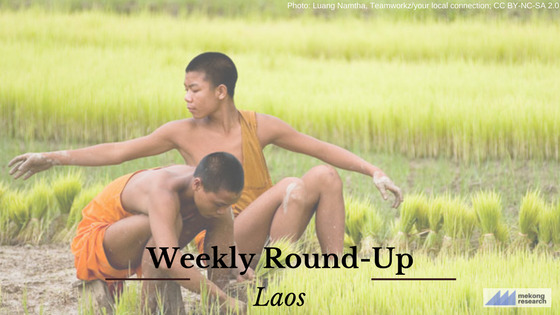 Continuing our "Weekly Round Up" Series - today we head north of the border to Laos. 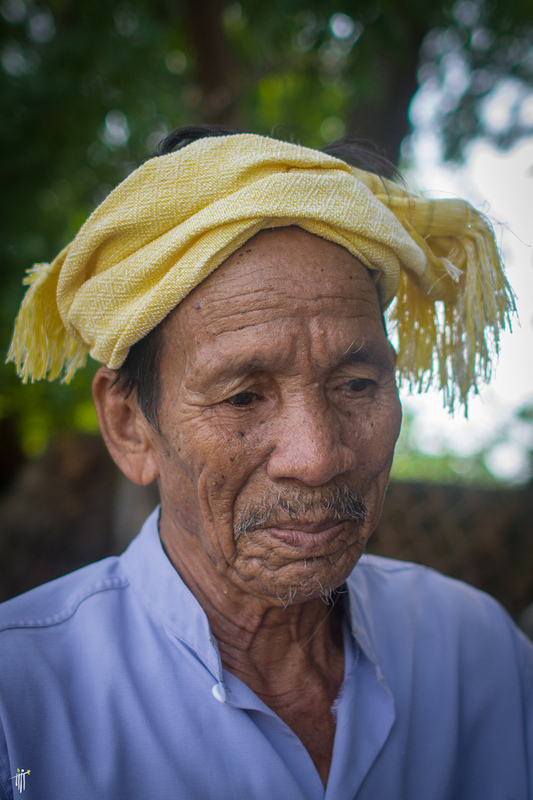 In recent years, scholarship on the ethnic minority populations in Cambodia and Vietnam has flourished, particularly from scholars working in history and anthropology.